View More In Candleholders - Page 6. Oh Christmas tree! 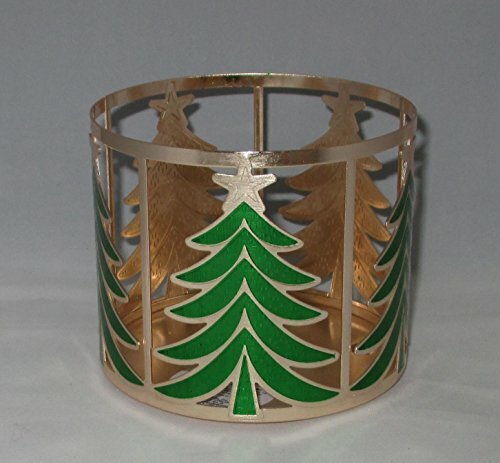 Celebrate your favorite fir with green enamel trees on a gorgeous gold sleeve. Pair with your favorite 3-Wick for a merry accent.